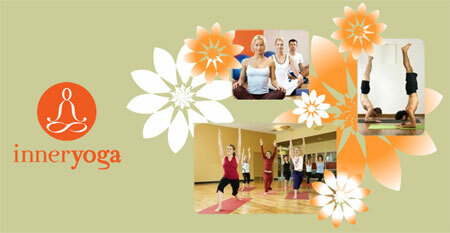 Inner Yoga (located in Summitt USJ) will be conducting free yoga classes for cancer patients in Malaysia. The classes are designed with gentle and therapeutic movements specially for cancer survivors. By doing this, the yoga centre hopes to helps cancer patients find inner balance, peace, strength and beauty. Classes will be held on Saturdays, from 9.30 to10.30 am beginning November 2009. For Inner Yoga’s location map, click here.